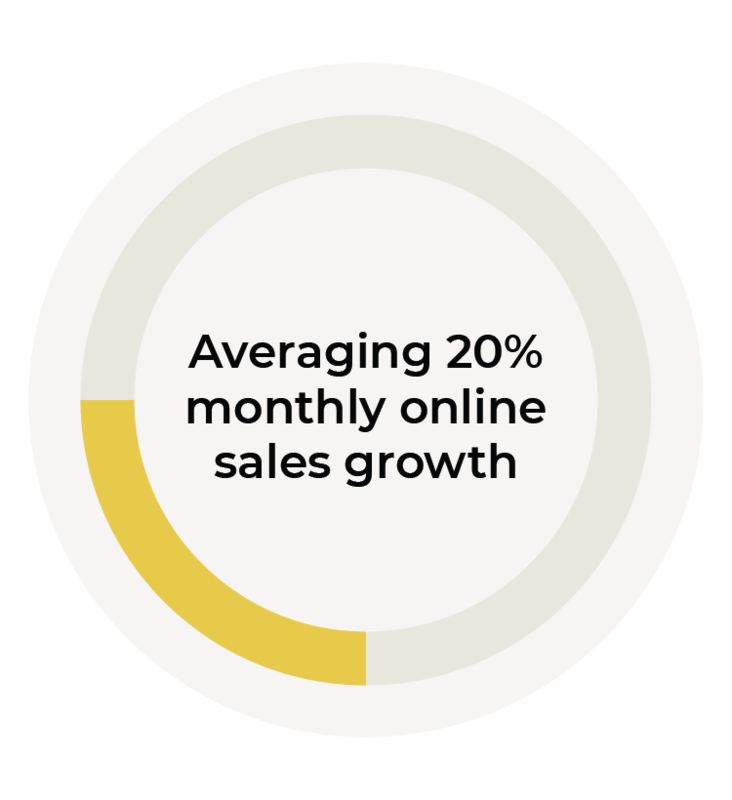 Soapwalla was created by a relentless pursuit of a better solution. Founder Rachel Winard had been searching for skin products that wouldn’t aggravate her sensitive skin, which was a result of systemic lupus, a chronic autoimmune condition that almost always affects the skin. All Soapwalla products are unisex, vegan, and made by hand in small batches in Brooklyn, NY. 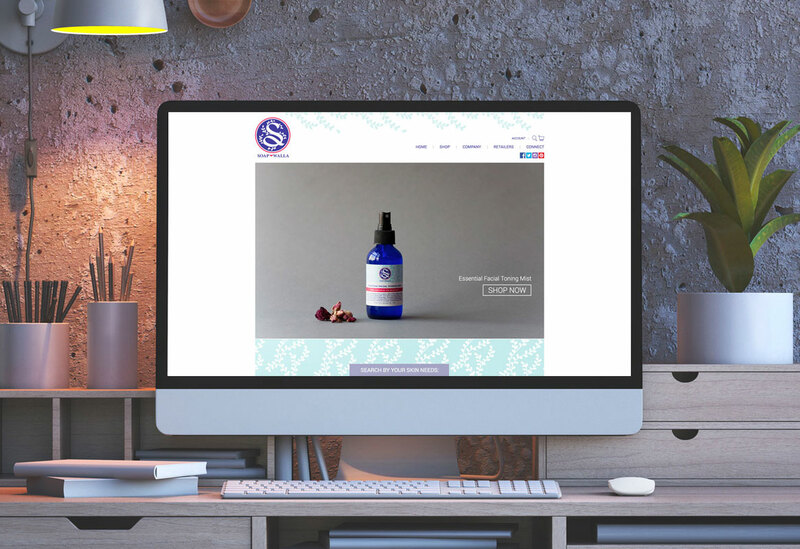 Soapwalla amassed a loyal customer base with their high-quality, natural skin care products, but needed a high-functioning website to accommodate brisk online sales. 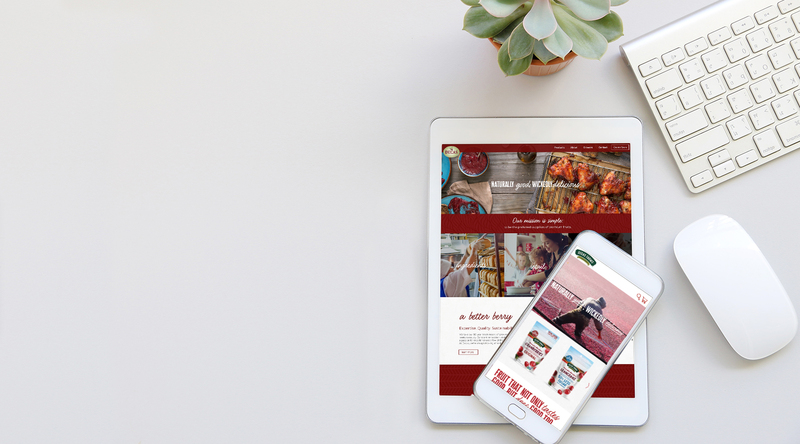 They partnered with Catchfire to create a responsive website that was easy to use and reflected the aesthetic of their brand. Catchfire’s strategy embodied a simple mantra – let the products and their unique ingredients be the star. 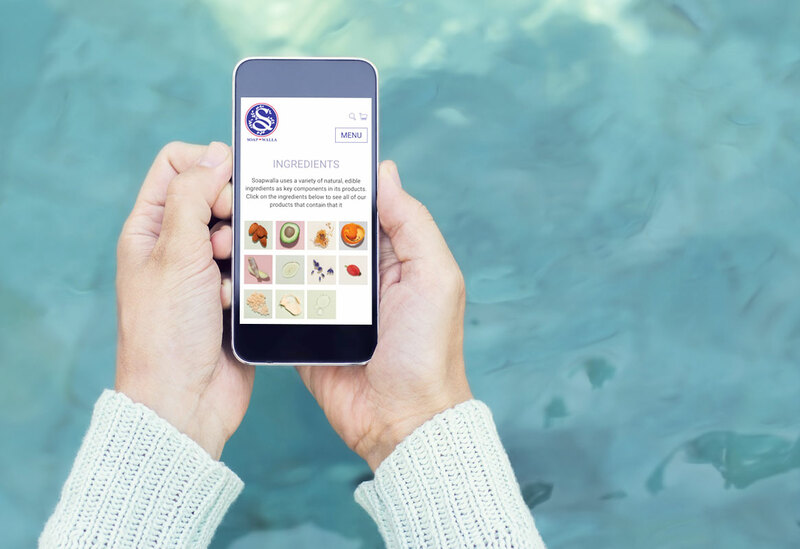 The creative strategy made product options a focal point in the user experience, while conveying Soapwalla’s core brand. 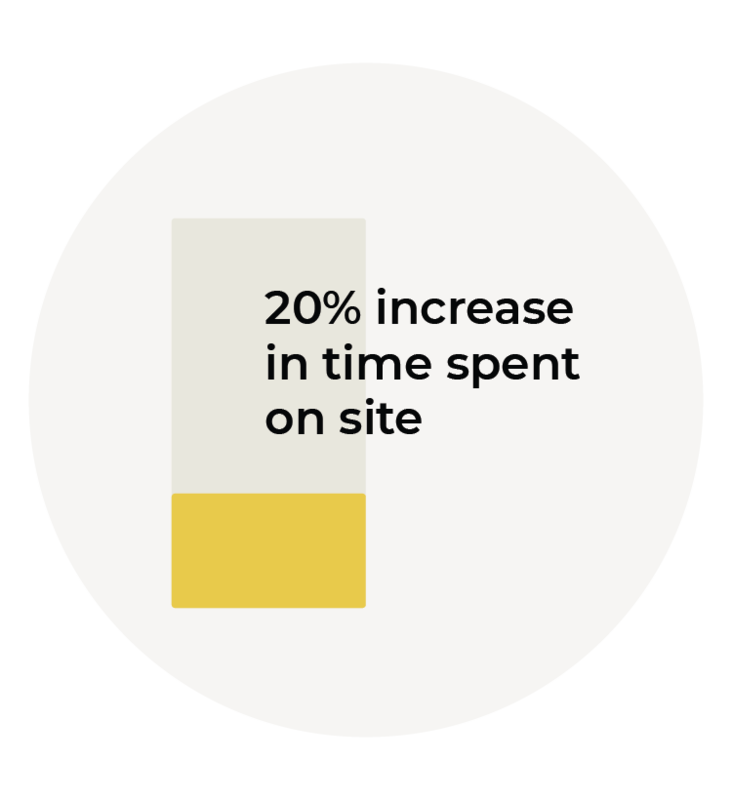 Catchfire’s design and UX strategy was to enable Soapwalla visitors to browse their individual needs. 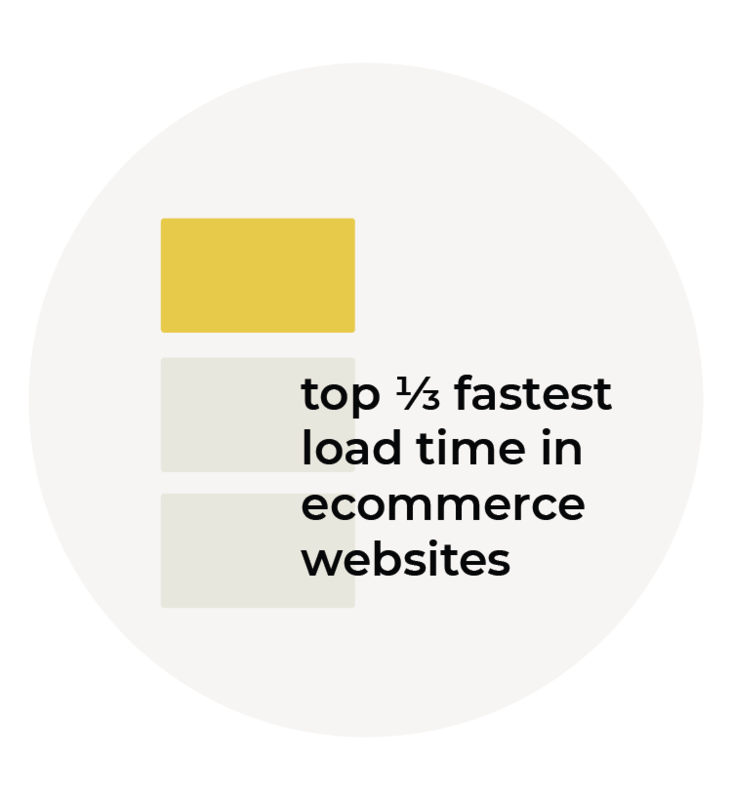 By embracing airy, clean, and approachable design elements, visitors can easily navigate the site and find the perfect product to fit their needs. 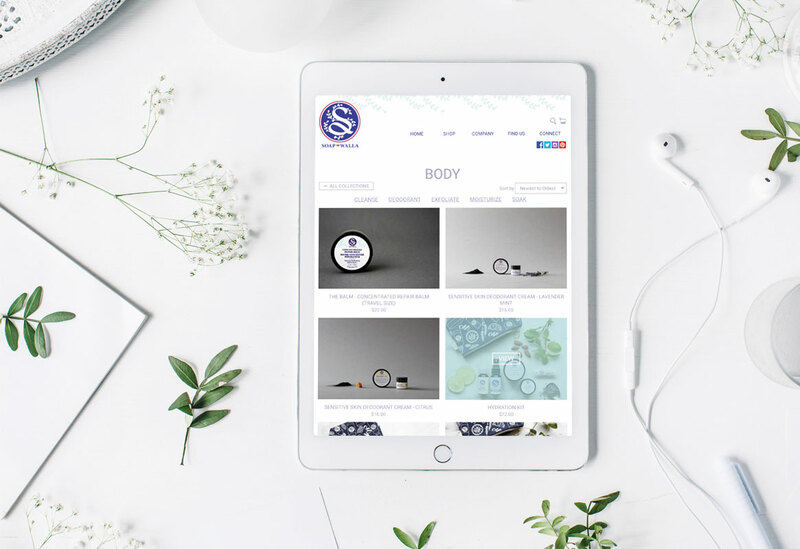 Catchfire built a custom Shopify theme with a custom browse feature for individual skin conditions. After building the foundation, impactful nuances and finishing touches were implemented to enhance the overall experience.